Every day on this earth is a gift. How lucky we are to see the sun rise. On some of those long rainy stretches, I feel that we are lucky to see the sun at all. Do you have goals for each day? Something you want to achieve before day’s end? Why not set yourself some achievable goals for the day? And when the day ends, what have we accomplished? Do you feel good about reaching your goals? Why not set some more goals for tomorrow? In the evening when they’re done, take a load off your feet and relax. Maybe you like to read? I do. I read until my eyes close and then I drift off into dreamland. Need a good book? Try some bargain entertainment by yours truly. The book covers are pictured at the left side of the page. Just click on the images. 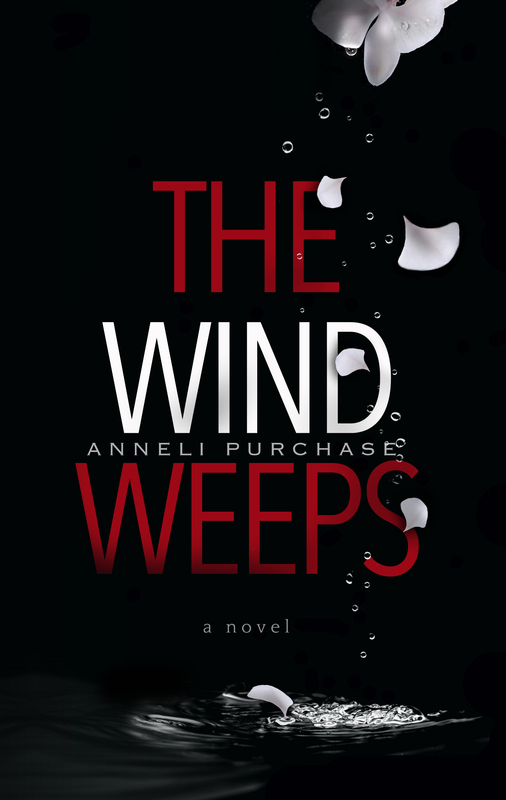 If you want west coast drama and suspense with a bit of romance, try The Wind Weeps and then its sequel Reckoning Tide. If you want something with a Mexican setting, follow Sylvia to Baja as she tries to escape her old life and lands in a love affair with complications. Lots of drama and suspense in Orion’s Gift. For a love triangle in a time of war, although it’s not a war story, try Julia’s Violinist. You will love Julia. The books are marked down for the month of July in honour of Canada’s 150th birthday. Did you know that if you don’t have a Kindle, you can order e-books in other formats from smashwords.com? Categories: Books | Tags: Anneli Purchase, reading, relax | Permalink. Thanks, Lynne at aliceandmolly.com, for the love-hate list challenge. Those are my ten likes and dislikes. What would you add to a list like this? Can you think of one new thing for each list? Why not share it? Categories: Books | Tags: dislikes, friends, likes, list | Permalink.